Victor throws a curveball at Adam. Worried about the toll the trial will take on his father, Adam heads to the jail for a talk. But, what he hears from Victor leaves him seriously shocked. "Want me to plead guilty?" Victor asks Adam. "If you take over the company, I'll do it." 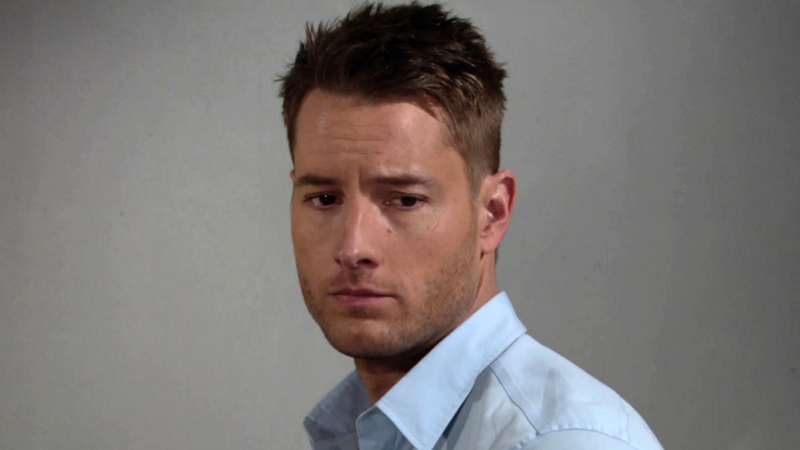 Will Adam take Victor's offer, or will he choose to let his family stand trial?